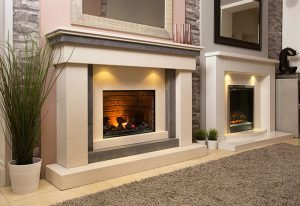 When it comes to fireplace surrounds, here at the fireplace studio we are the industry specialists. 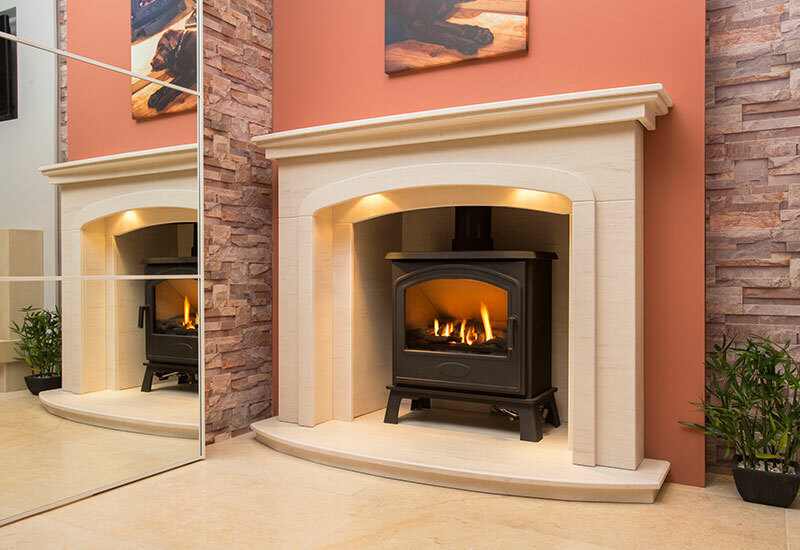 A well matched fireplace surround can complement, contrast or become the focal point of any interior design scheme, and we have an extensive range of marble and wooden surrounds to choose from in our Nottingham and Derbyshire-based fireplace showrooms. Using our bespoke service, we can make the fireplace bespoke to your needs, so if you need a special size or you have any special requests we are more than happy to work with you to provide your perfect fireplace. 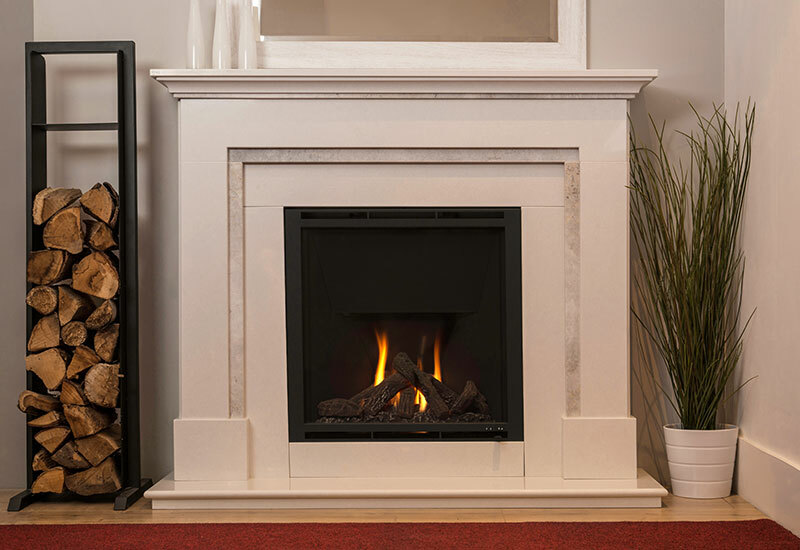 A marble surround is perfect if you are looking to create a chic minimalist look. Our marble surrounds have a great choice of style and colour, which makes each surround a wonderfully unique piece; we can adjust the sizes to suit your needs. Wooden surrounds can be made from solid timber and can be coated with a veneer for protection. 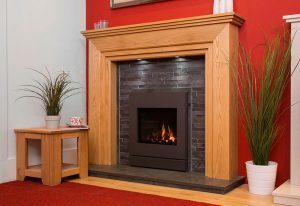 Some wooden surrounds contain naturally occurring knots and variances in grain and colour, making them a perfect way to bring a touch of the antique to your décor.